"I need to invoke a demon, let's see if there's an app for that!" "What the Hell did just happen!" In normal circumstances this review, fits in the category of an anime dropout, but the first 3 episodes manage to gather a minimal of interest to survive (non intentional irony used, because survive is the motto of the show) my golden rule to make the dropout decision after 3 episodes! 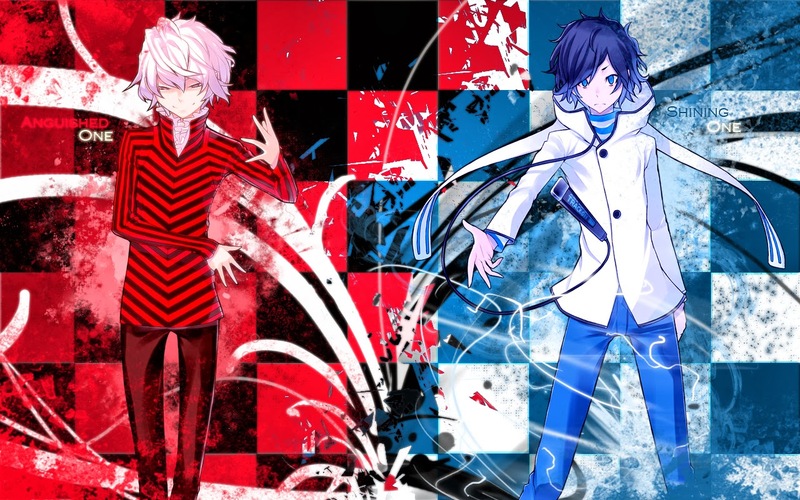 I started watching when Devil Survivor 2 appeared (after a quick research to assure that the number 2 doesn't mean a posterior season) and only ended today in November! I'm still confused after seeing, that the director Seiji Kishi, that this year was able to produce my second place entry in 2013 Anime Top - with - Danganronpa Has produced this thing (to not start to write insults). What changed? The studio Lerche vs Bridge, maybe there are a significant budget difference, I don't know, I simply don't understand the major quality difference! 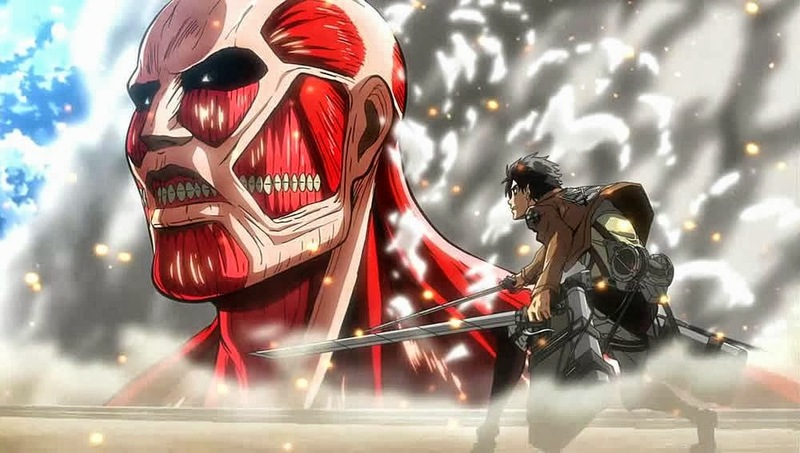 I usualy start with the opening, but I want to show a thing, In what this anime was transformed, if you saw the image in the top of this review, you will see two colors Red and Blue, that obviously made an remind to Death Note, the fight of Kira Vs L. But the clear copy of other anime elements or plot doesn't stop were, all the elements of this anime is a copy of something since Evangelion to Law of Ueki (Yes! the ending is the same). The opening and soundtrack in general are completely median, basically received the most general song and graphics (basically an parade of characters in shades of Red and Blue) that it could receive. This wasn't transformed in a dropout anime, because the first 3 episodes, after that, I don't know what happened, totally plot chaos, okay I'm failing the truth, I think that can't be call a plot. I'm not a big fan, of the Smartphone or Dumbphones, but they(the anime directors) made an sufficient story to get some interest. Basically the story begun with an app that allow to the people connect with other friends and see theirs deaths, and after a while, they were able to summon Demons to fight against an monsters invasion that will kill then all and judge humanity! And then they screwed up everything, maybe this anime was directed by a Dumbphone, that explains a lot! The monster invasion was changed to Septentrions, complete by decree without a try to explain it, and was told that there was 7 monsters, and they will appear to destroy humanity (Evangelion someone?). Well let's see the artwork of this monsters! 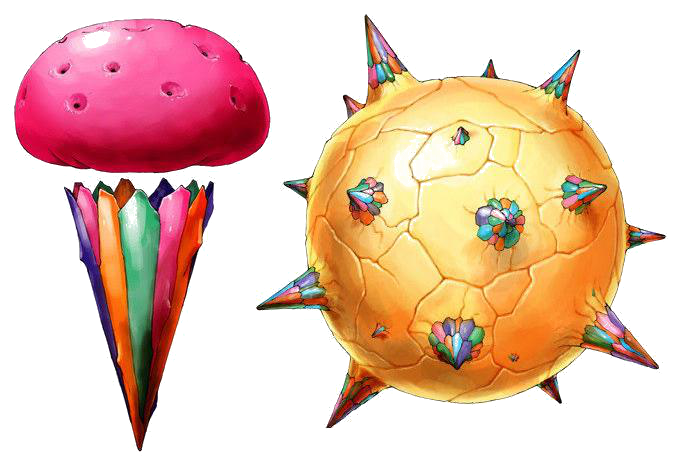 Yes, monsters like an Ice Creams or a bird with a tomahawk is some of the artwork that Devil Survivor 2, had to offer! Continuing with the monster subject, the power of the monster is completely out of scale, I know that is normal to go from weak to super beasts, but in the second monster, I think every summoners have died and in the other monster (3 to 7) there are 3 or 4 causalities. But the anime copies doesn't stopped, like Guilty Crow there are a secret Japanese organization (JP's), that was ruled by the strongest summoner, and early we understand that him is evil! and surprise surprise there are a counter faction, that will fight against him. Well, I think that is the only logical conclusion and positive news, we can get from this anime, by the way that ended and was executed, there will not be an future season! Is ended!